Your shower is a very personal and indulging experience, allowing you to relax and recuperate from a long day or night. Different tools and devices can help to improve your experience in the shower, adding massaging and safety elements to your session. Hand held shower heads allow you to establish control of your shower and pinpoint the areas where your body needs cleansing the most. Additionally, a sturdy shower curtain track helps keep your unit in place and blocks the water from reaching the floor. Updated technology gives rise to new bathroom essentials that can improve your experience and make you feel better. Hand held ergonomic shower heads give you more control in a frame that is gentle on your hands. This item is great for hard to reach places and usually comes with controls to adjust the power, rotation and movement of the water. Hand held stainless steel shower heads are robust and durable, and make a wonderful aesthetic component to any bathroom. If you are working with a tight space, a shower curtain curved track can make your bathtub or shower look larger, as the middle peels out to give you more room. This also helps to contemporize your design elements with a unique appearance. Showers make up a good portion of your daily routine, as you may take one to three each day. 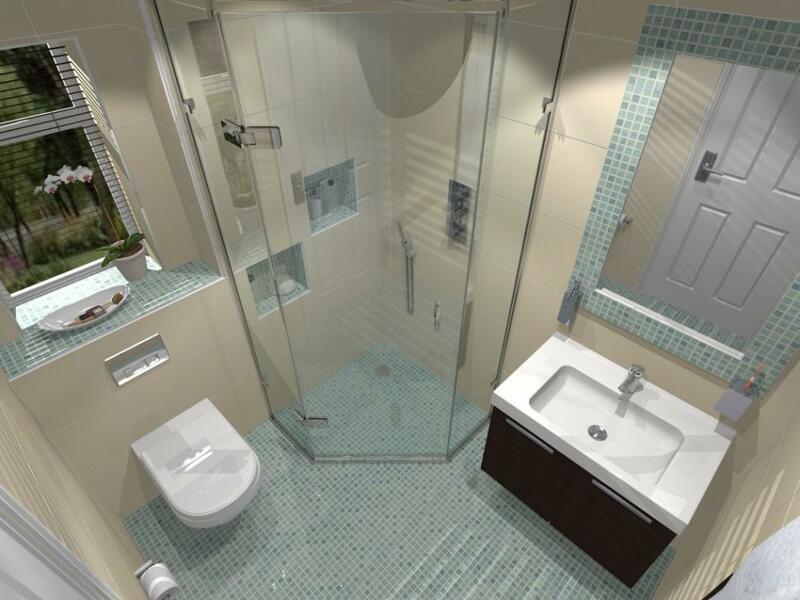 Therefore, it is beneficial to optimize your feel in the shower and establish a high level of comfort in this area. Take advantage of new technology and update your shower to improve such an important component in your life.